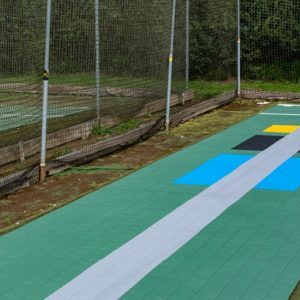 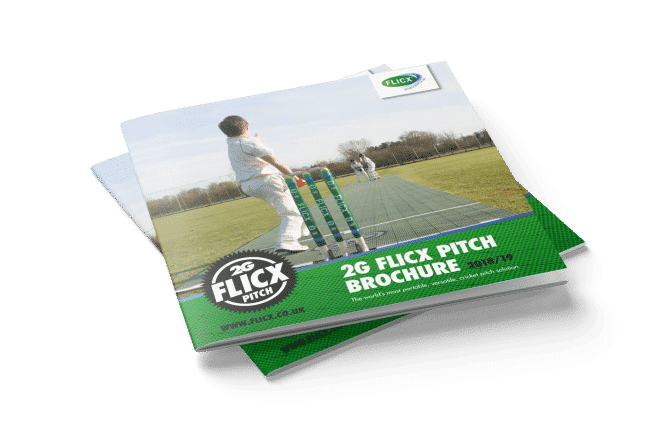 This is the story of the Flicx Pitch … from it’s development in South Africa to help create more opportunities for people to play cricket right up to today and the launch of the new and improved 2G Flicx Pitch, the world’s most versatile cricket surface. 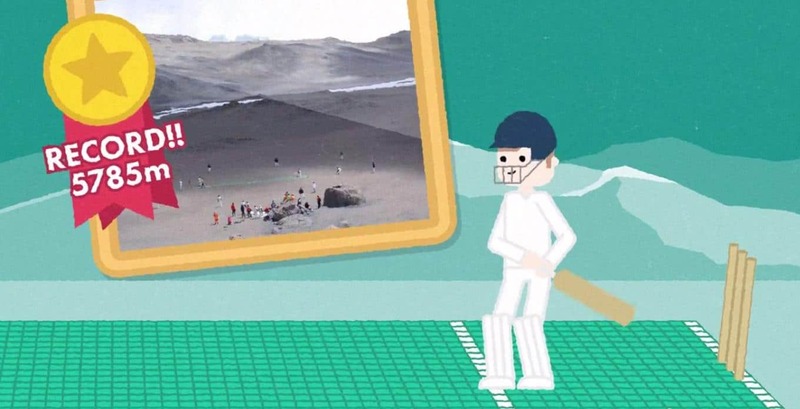 Our animation shows you clearly and concisely, all the different applications that the Flicx Pitch has, as well as some of the more quirky games that we have been part of all around the world including the Guinness record breaking highest ever cricket game up Mount Kilimanjaro!!!! 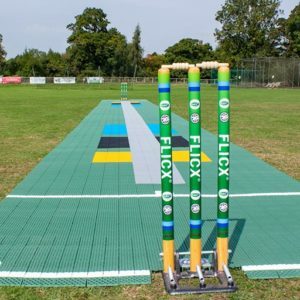 The 2G Flicx Pitch is hugely versatile and performs well on various surfaces. 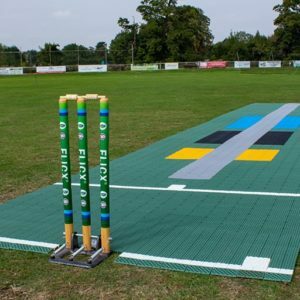 The same pitch that can convert grass fields can also be used indoors, on rubbercrumb, astroturf or other synthetic surfaces, on concrete or asphalt playgrounds, on compacted beach sand etc etc. 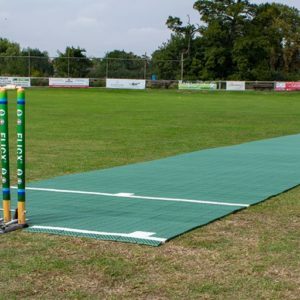 Just find a firm, flat area and roll it out.